iGotPro Monthly Collaborative Reciprocity Events are hosted on the second Wednesday of each month, same place and time. Everyone is welcome. We will review new highlights of the iGotPro platform each month. Plus there will be a Featured Member Presentation, sharing successful nuggets for small business owners of private practice and independent professionals to grow their business. 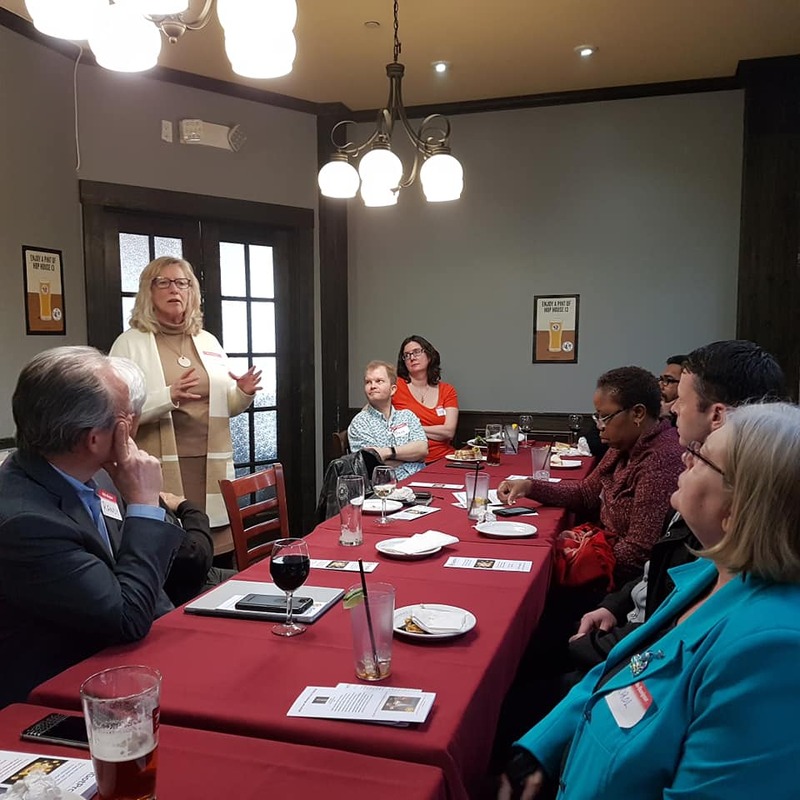 Our Collaborative Reciprocity Networking Events are intended to give entrepreneurs support from their peers and create/sustain professional alliances to help us all grow together. iGotPro International Business Network Solutions Ltd. is a content marketing platform that connects you to the clients of your trusted professional network. Through iGotPro's Collaborative Reciprocity Systems (CRS), clients benefit from professionals promoting each others complementary services. CRS includes: directories, category searches, article posts, blog landing pages, newsletter templates and distribution, article links in newsletters and social media shares... with more features being added every week!